If you’ve ever attended one of our presentations you know the importance of social media research and you’ve heard us say repeatedly that it is not about the quantity of platforms you are on… it is the quality. When it comes to your online presence it is essential for its quality to be reflective of the quality of your product or service. This means not signing up for Facebook, Twitter, Youtube, LinkedIn, Google +, Instagram and Pinterest, but determining which of these high traffic platforms best suits you and your produt or service. How do you determine which platforms are right for you? Start by identifying your audience: How old are they,are they male or female, where are they, do they have a family, what is their financial situation, what are their interests? Once you’ve determined your audience’s demographics you can narrow in on the platforms that these consumers utilize. This is all part of the research that is put into the preliminary steps of creating a social media plan. If you’ve identified your product’s target market as females ages 20 to 40 you are going to want to create a presence that will reach out to the 11.7 million Pinterest users. If you are trying to get in front of men between the ages of 18 and 40 you are going to want to put your time and efforts into the 170 million Google+ users. 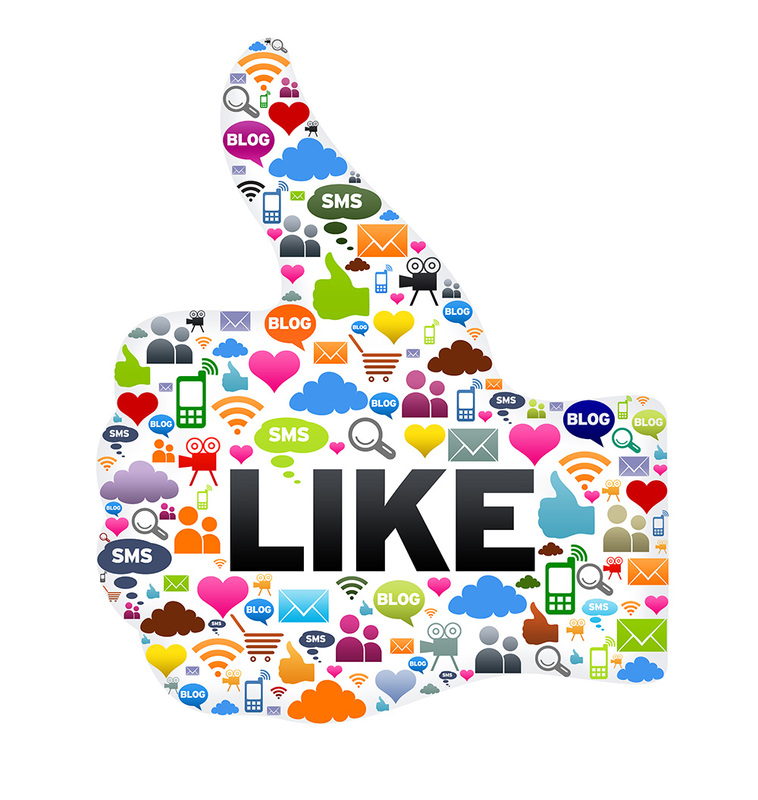 Social media research is essential in the development of an effective campaign. Unless you take this important first step you will find yourself wasting time developing messages that will get lost on an irrelevant audience. SEO… Who Cares? You should. Is a Custom Website Design Better than a Pre-Built? How Do Affordable Websites Increase Business Growth?